1954 In a contest delayed 12 minutes by snow, the Braves, thanks to Warren Spahn's six-hitter, move out of last place when the team beats the Pirates and former teammate Max Surkont, 6-1. The temperature in Milwaukee is reported to have dropped 37º during the game. 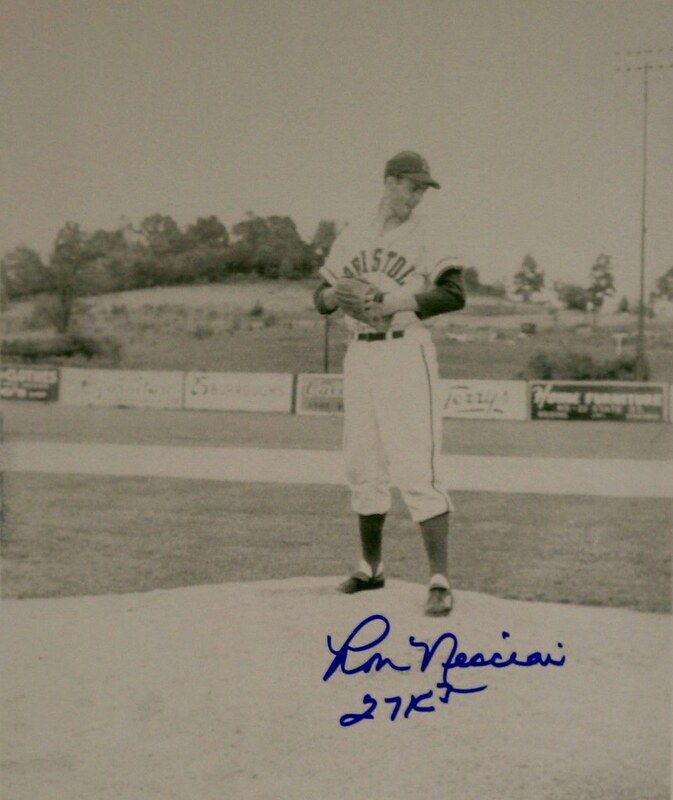 1952 Ron Necciai of the Pittsburgh Pirate's Bristol Twins Class D farm team, strikes out 27, as he no-hits the Welch Minors. Four Minors do reach base during the contest. 1958 Behind by ten runs entering the final frame, the Giants score nine times in an unforgettable 11-10 loss to Pittsburgh. With the bases loaded, pinch-hitter Don Taussig pops out to end both the game and San Francisco's amazing attempted comeback at Seals Stadium. 1980 For pushing his glove in the face of umpire Gerry Crawford, Bill Madlock is suspended for 15 days and fined $5,000 by National League president Chub Feeney. The fiery Pirates' infielder became upset after being called out on strikes with the bases loaded in the fifth inning of the Bucs' 2-1 victory over Montreal four days ago. 1906 At Pittsburgh's Exposition Park, the Pirates become the first team to cover the grass to prevent it from getting wet during a rain storm. A canvas tarp is used to keep the infield dry for tomorrow's contest against the Cubs. 1951 In the second game of a doubleheader at Braves Field, Cliff Chambers pitches the second no-hitter in Pirates' history in Boston. The Pirates' southpaw walks eight batters in the 3-0 victory. 1925 Pirates' shortstop Glenn Wright catches Jim Bottomley's line drive, doubles up Jimmy Cooney at second and tags Rogers Hornsby coming from first to complete an unassisted triple play in a 10-9 loss to the Cardinals. 1941 Pirates' outfielder Lloyd Waner, known as Little Poison, is traded to the Braves for pitcher Nick Strincevich. 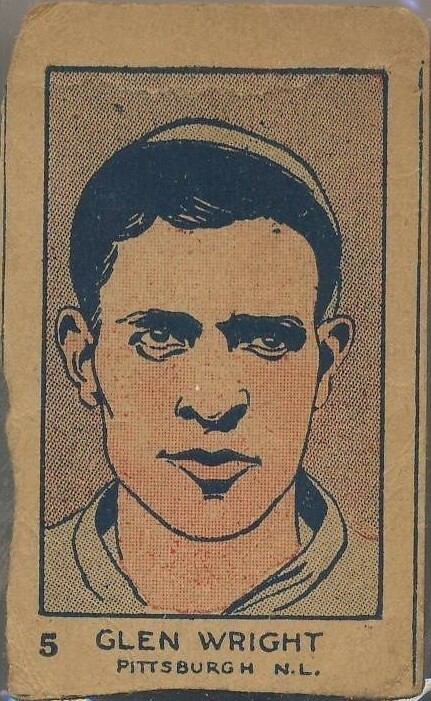 Boston will trade the future Hall Fame outfielder to the Reds on June 12 for right-hander Johnny Hutchings. 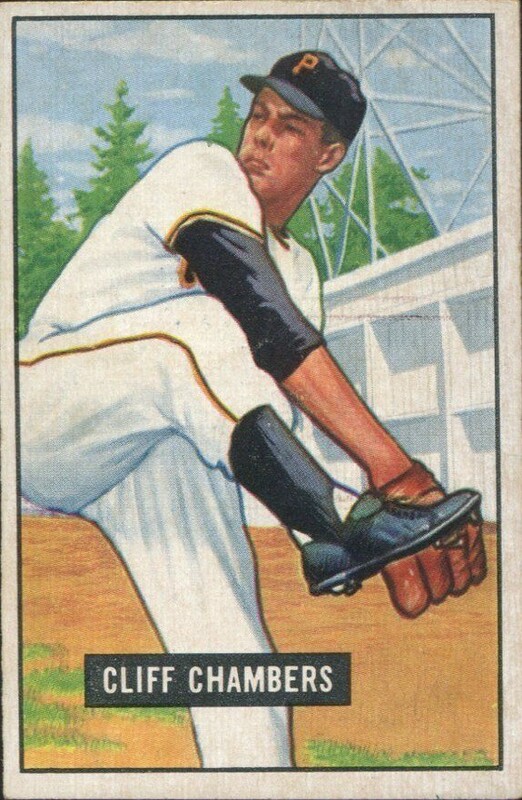 1929 Giants' hurler Carl Hubbell becomes the first left-hander in 13 seasons to throw a no-hitter when he beats the Pirates, 11-0. The 26-year old southpaw, in only his second season in the majors, will post an 18-6 record. 1992 Butch Henry becomes the first player to stroke an inside-the-park home run for his first hit in the major leagues. The historic homer, which is thrown by Doug Drabek of the Pirates, will be the only one the Astros hurler will ever hit during his seven year career. 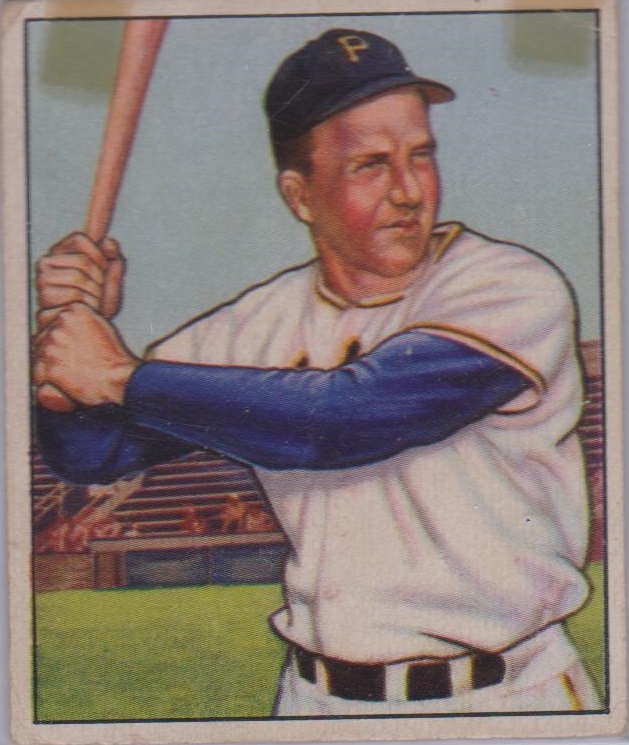 1950 In a 10-5 victory over Brooklyn at Forbes Field, Pirates slugger Ralph Kiner hits two home runs, including his second grand slam in four games. The future Hall of Famer, who will collect eight career homers with the bases juiced, also cleared the bases with a round-tripper on May 6 off Giants' right-hander Clint Hartung. 1967 Wearing his familiar uniform #9, Roger Maris hits his first National League home run on the ninth day of the month in seat 9 of section 9. The right-fielder's sixth-inning round-tripper off Woodie Fryman contributes to the Cardinals' 6-3 victory over Pittsburgh at Forbes Field.